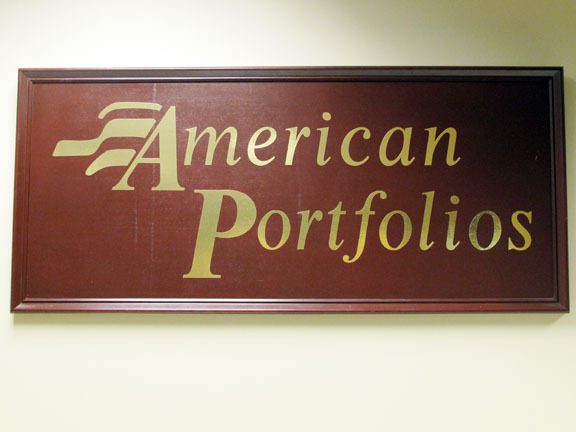 The New York Pittsford Chamber of Commerce Announces a Ribbon Cutting Ceremony and Open House for American Portfolios and Nationpay Solutions from 3 – 6pm. The Pittsford Chamber of Commerce promotes and encourages business development and business growth in the Greater Rochester, New York area. New members of the Pittsford Chamber of Commerce, Douglas Cook, who is a local native to the business community and Nationpay CEO and Bob Bartolotta, President of Nationpay, invites you for the open house and ribbon cutting on July, 13th 2012 from 3 – 6 pm. 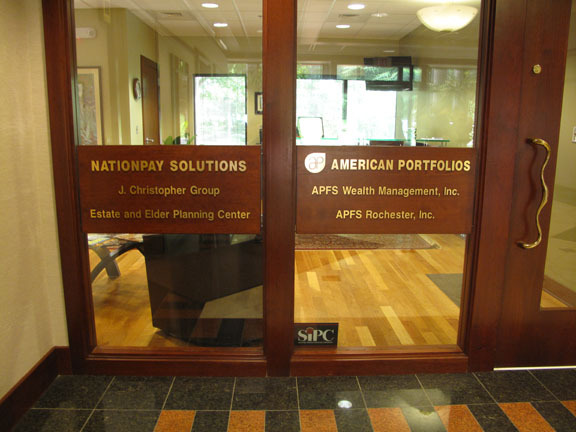 Nationpay and American Portfolios are a local Rochester, NY company located on 350 Linden Oaks, Suite 215 in Rochester, NY 14625. Since 2010 Nationpay has been helping businesses and business owners in the Rochester, NY area, as well as across the nation, with complete and customized business solution programs. These include: Payroll, Corporate Benefits, Retirement Services and Human Resources Compliance and Administration. All services offered by Nationpay are tailor made in order to meet the demands for any size business and organizations from 1 employee to 1000+ employees. The Client Development Consultants of Nationpay Solutions each has many years of experience in their respective fields, each focusing on their specific core areas to better serve clients. Nationpay believes in customer-driven relationships. They believe in performance. Through strategic partnerships and technology acquisitions, Nationpay offers competitively priced alternatives, usually a 10-15% savings from the competition, for small to medium sized business owners, that are looking for a better technology, better customer service model (more client-centric), and very value-centric. Nationpay is working with business owners who want to spend less on payroll and benefits management for themselves and their employees, but for greater personal service, customized solutions, trust and responsiveness, and transparency. It all comes down to a focus on you and your business. Some of Nationpay core values are: Client value creation, Customer centric philosophy, Transparency, Best people practice, Integrity, Responsibility, Partnership, Leadership and Ethics and Stewardship. For more information about the Pittsford Chamber of Commerce and the Nationpay Solutions open house and ribbon cutting event, please email Jennifer Ruby using the info(at)pittsfordchamber(dot)org email. The Pittsford Chamber of Commerce hopes to see everyone on Friday, July 13th from 3 – 6 pm at 350 Linden Oaks, Suite 215 in Rochester, NY.